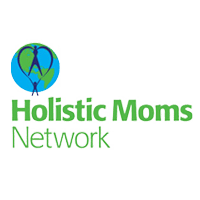 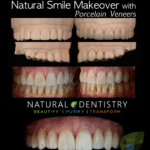 Natural Dentistry Center is a comprehensive and revolutionary dental practice for health and healing that offers integrative family dentistry, cutting edge biological dental care, wellness therapies, nutrition, and education. 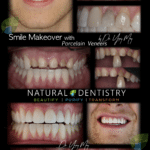 At Natural Dentistry we treat a wide spectrum of chronic medical problems and conditions: detoxification and elimination of mercury, heavy metals and other toxins from the body after dental work, metal toxicity and dental material compatibility testing, infection treatment, full mouth reconstruction, metal-free dental implants, ozone therapy, IV nutritional therapy, cavitation surgery with integrative/osteopathic/naturopathic physicians soon joining our practice, we will be offering treatment for obesity and weight loss, thyroid disorders, gastrointestinal disorders, adrenal fatigue, hormonal imbalance (including prescription of bioidentical hormones if needed), Lyme disease, depression and anxiety, high blood pressure, heart disease, allergies, asthma, diabetes, ADHD and others issues with focus on autoimmune issues. 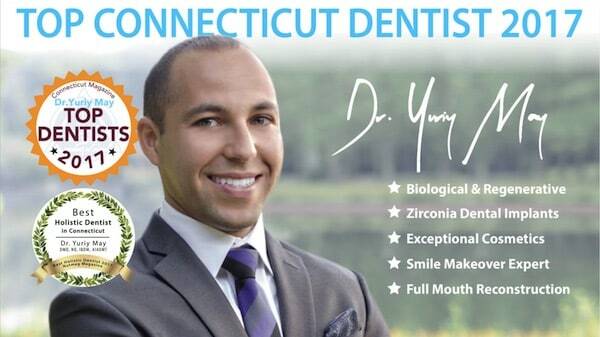 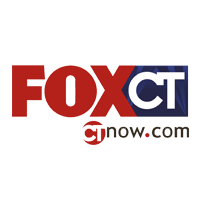 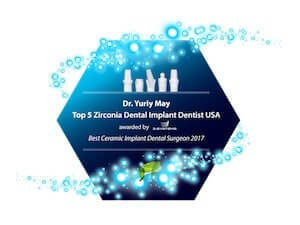 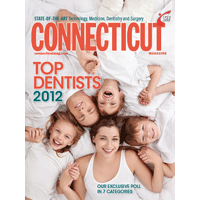 Dr. Yuriy May has been officially named the Best Holistic Dentist in Connecticut covering Fairfield Country, Hartford County, Litchfield County, New Haven County, Tolland County, New London County, Wyndham Country and Middlesex County by thousands of patients and colleagues of Connecticut! 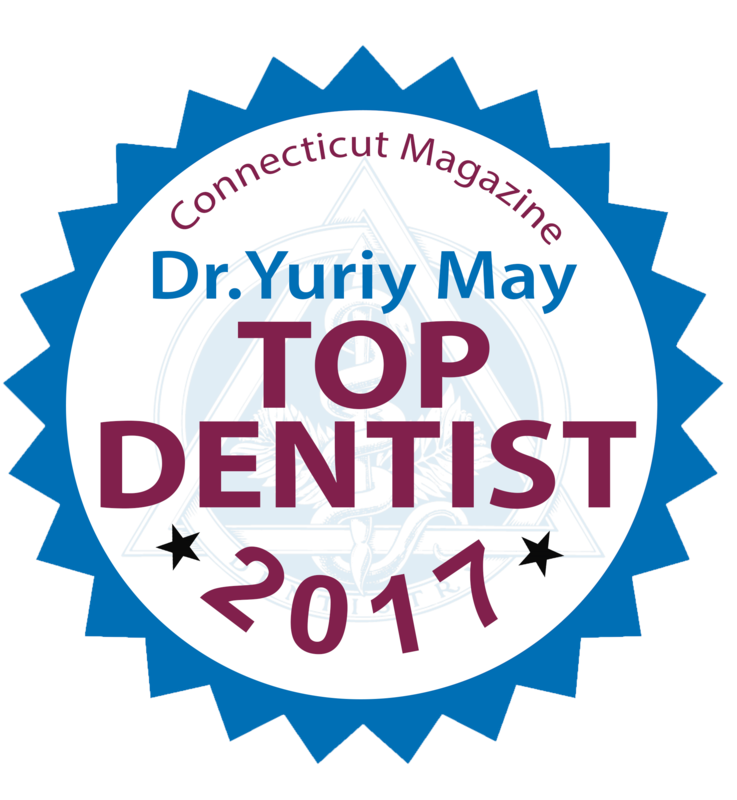 The vote count was in and Natural Dentistry’s Dr. Yuriy May was chosen as the Top Biological Dentist in CT by Nutmeg Magazine. 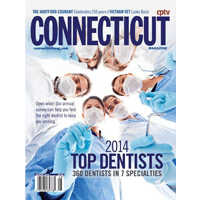 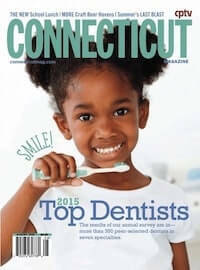 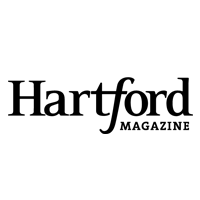 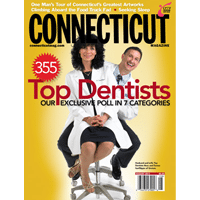 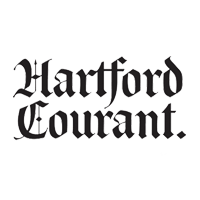 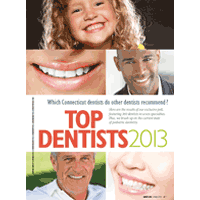 The article, to be published in October 2017, will reflect Dr. May’s many accolades, awards and exceptional approach to patient care and dental health that few if any other dentists practice in Connecticut. 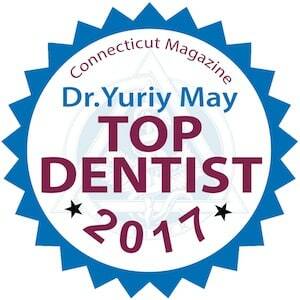 The top votes came in for Dr. Yuriy May’s A.L.F. 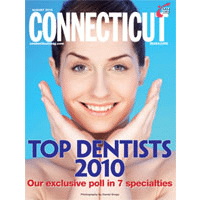 Appliance Therapy which exemplified his incredible ability to serve the needs of ASD, ADHD kids and those patients with the most severe nervous system disruptions and craniofacial development abnormalities with the Advanced Lightwire Functional Appliance or most famously known as the A.L.F. 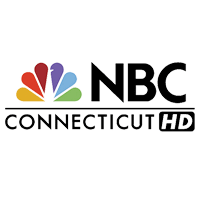 or ALF Appliance. 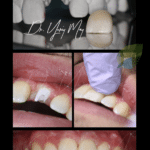 These phenomena are the result of Dr. May being an advanced, experienced dental practitioner striving to address patient needs that could not be met within the old paradigm of “drill and fill” dentistry. 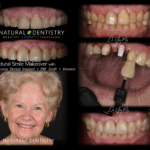 Natural Dentistry understands that the latest advancements in dentistry and its direct relationship to overall full body health are strong indicators of bigger, more subtle biological forces at work that traditional dentistry seldom focused on. 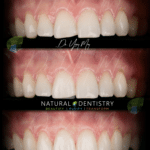 Collectively, Natural Dentistry’s diagnostic services offer vital clues to a very different way of viewing the body.